Take the thinking out of meal planning. Clean eating made easy and fun. 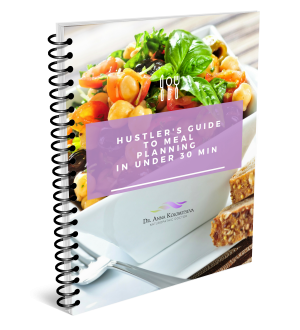 Work with Dr. Anna one-on-one to develop a meal plan that is right for your needs. 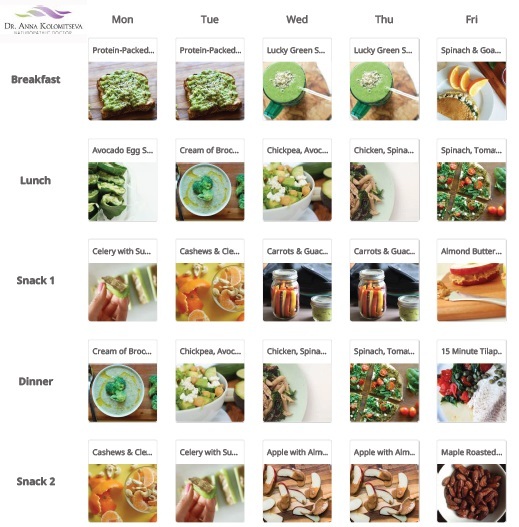 Want to try out a FREE Meal Plan? …All Meals Prepared in Under 30 Minutes!